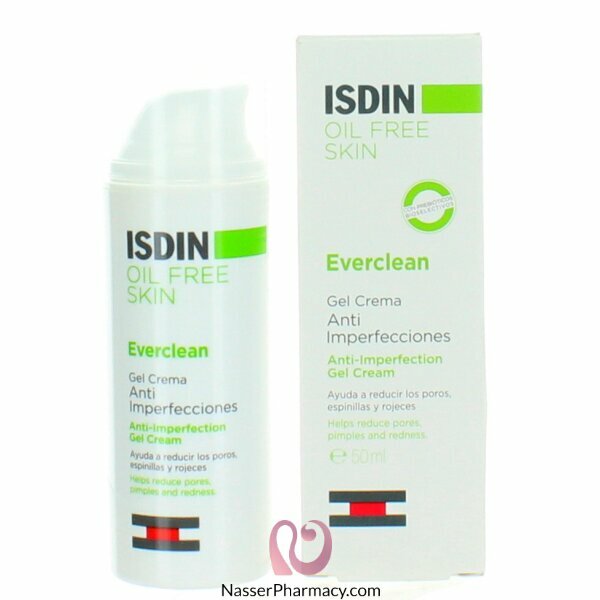 Everclean Anti-Imperfection Gel Cream Recommended for blemished skin: spots, redness, shine, unequal tone and acne marks. Benefits: Helps to stimulate skin renewal, reducing blemishes and acne marks and scars for a more even appearance. Keeps skin under control, regulating excess sebum and reducing the size of pores. The Everclean bio selective prebiotics range of products works by reinforcing the skin’s natural defenses, helping to reduce the bacteria that cause blemishes. How to use: Apply morning and/or night to cleansed, dry skin, massaging into the skin until completely absorbed.